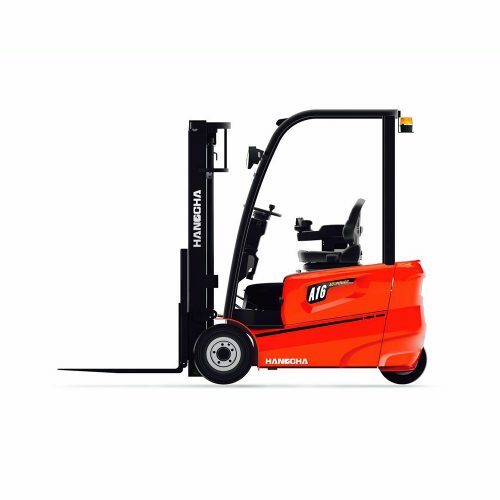 This high performing 2000kg capacity Premium Range 2.0t Pallet Truck is designed and built to meet the demands of high density warehousing and manufacturing applications. 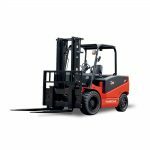 A low overall weight, strong battery combined with AC drive motor adds to the trucks ability to perform for long hours. 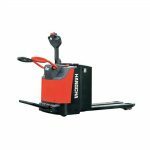 Compact and manoeuvrable thanks to its short chassis length, the 2.0t Pallet Truck offers superb performance in confined spaces. 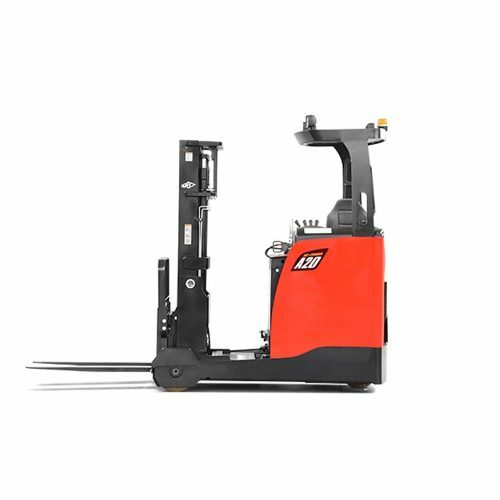 Suited to transporting goods over short distances, the new butterfly drive controller provides a high level of control and comfort for the operator, resulting in optimum performance. 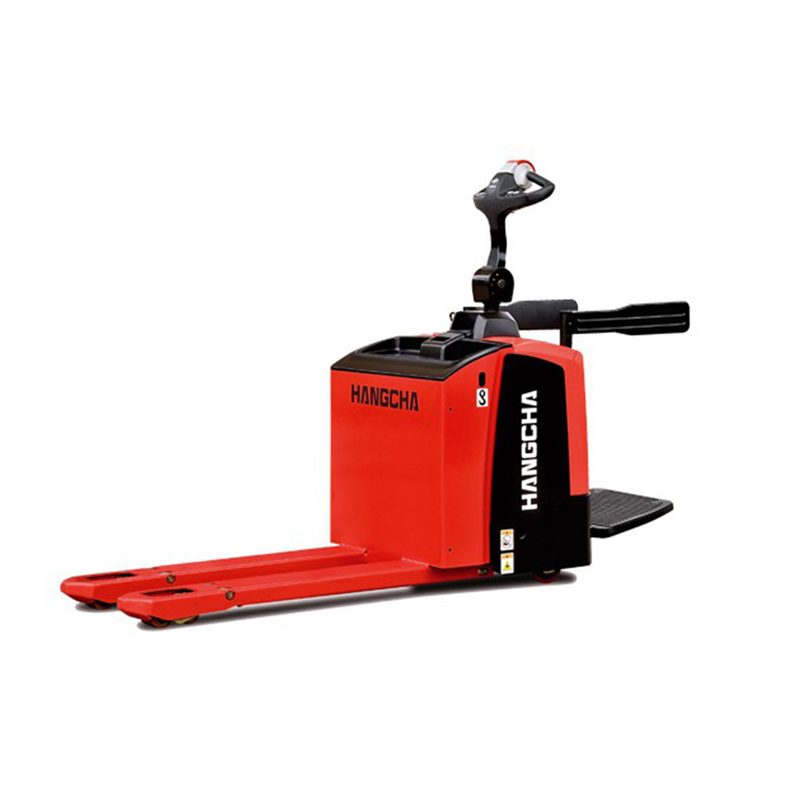 The new Hangcha premium range pedestrian pallet truck with advanced technologies is ideal for short transportation distance, and provides good operation experience to driver. Compacted chassis design, makes the truck operated in limited space. Unique steering pivot design, which makes the drive motor suspends during steering. The tiller head is designed specially made for better visibility. 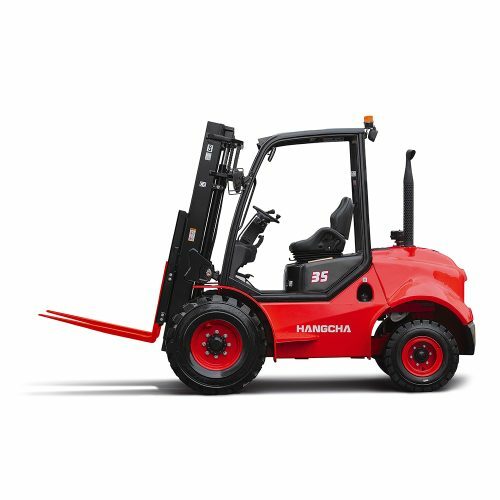 Dual lifting/lowering button controls allow operation by either hand. Creep speed control button is available. And the conductor band is standard specification. 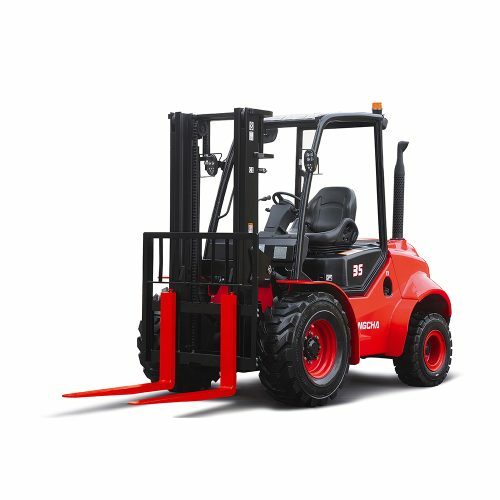 Durable frame construction, with integrated welded forks brings the truck high rigidity, and long working life. New butterfly drive controller is more easy for operator. IP54 environment sealing protects the inside components. Open the back cover, every components are easy to reach.